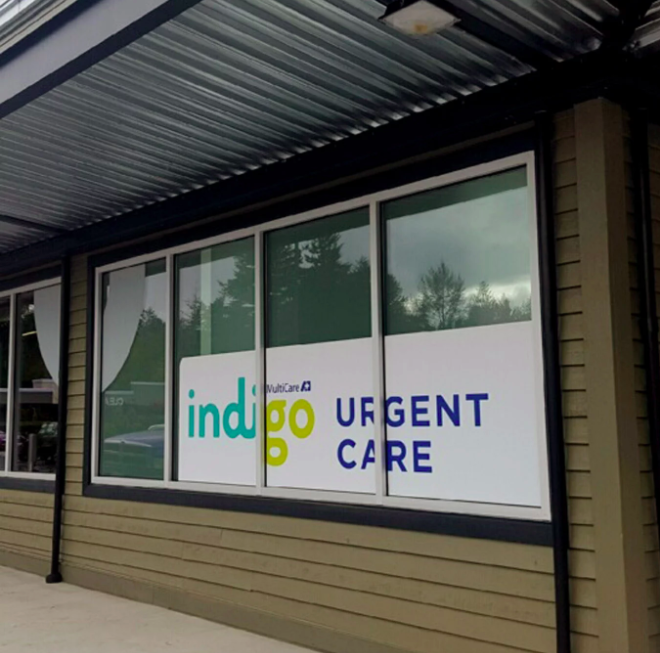 As part of the larger MultiCare Urgent Care Centers, this clinic has affiliates with the closest other clinic being in Kirkland about 9.8 miles away and is open today from 8:00am to 8:00pm. Recognized favorably amongst their patients, MultiCare Indigo Urgent Care, Mill Creek has an average rating of 4.8 stars out of 5 based on 464 total ratings. I wish I could get this customer service everywhere I go. Used mobile app to schedule appt, waited for less than 5 minutes, very friendly staff. In and out in less than 30 minutes! I had a bad case of vertigo the med tech was very knowledgeable and friendly great bedside manner. I would go there again in a heartbeat. All staff was wonderful. They care about you and it shows. It was my first time at Indigo and was treated like family. The staff was very professional and friendly. Wait time was amazingly quick. Very clean and modern looking facility. I felt very comfortable with the staff. Doctor was very knowledgeable and explained things in layman's terms. Staff is always great. Glad to have indigo so close to home! Definitely the best care center I've been to. Very friendly and very fast at getting things done. All while explaining to me the symptoms causes and the best ways to cure them. Definitely would recommend them to anyone! All good but the PA I saw looked like she hadn’t showered in days and the MA didn’t know what hypertension was. She first asked me if I have high blood pressure and then if I have hypertension. I said those are the same things and she looked at me like I didn’t know what I was saying. Very strange. Very good. Super nice, very clean. Really like this place. 100 percent better than any other walk in.